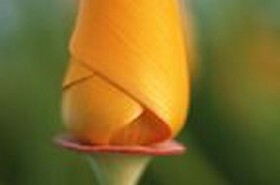 Welcome to the East Bay Community Bridge Center's calendar page. 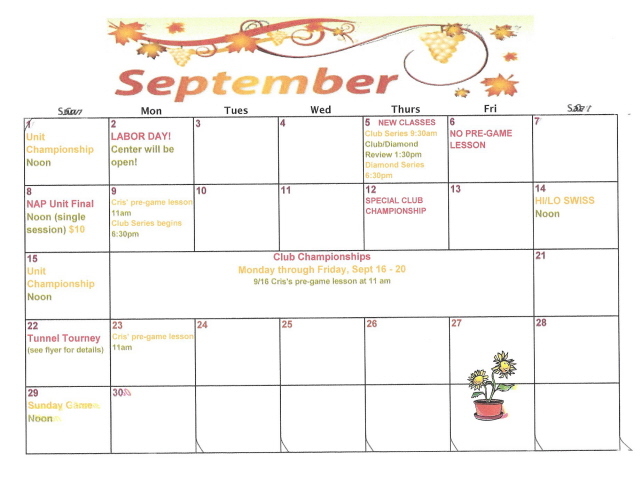 Each month we post our calendar to keep you apprised of all our upcoming special events, and scheduling changes. We hope this will be helpful when arranging those all important bridge dates! Looking for a misplaced phone number or an e-mail address? Check out our Bridge Directory.